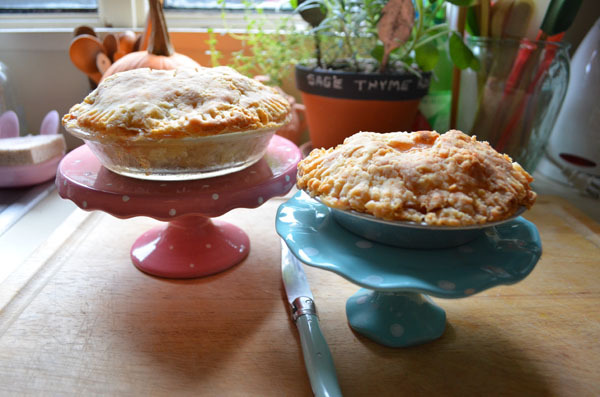 I used the handmade crust recipe from Martha Stewart Living. 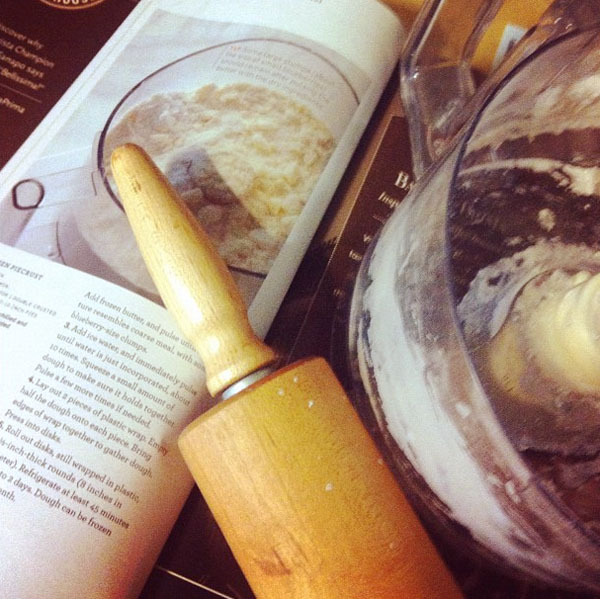 It involved a LOT of butter and lot of moving the dough in and out of the fridge. It was totally worth it though. The crust was almost TOO flakey and delicous! 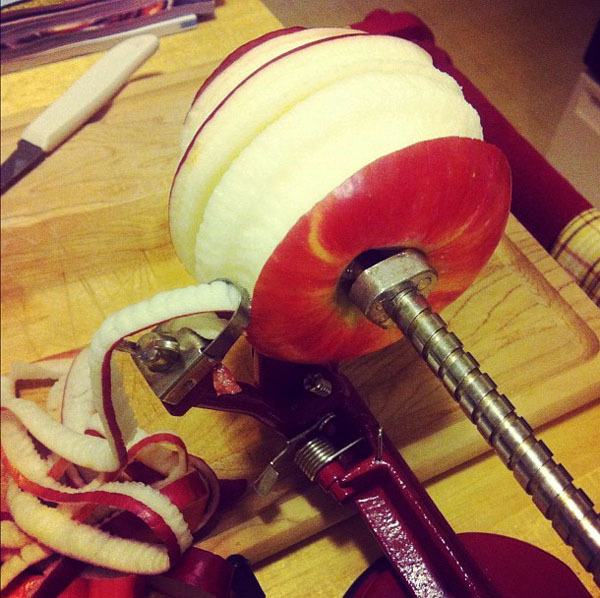 Any excuse to get out the apple-peeler-corer-slicer! I love this uni-tasker!